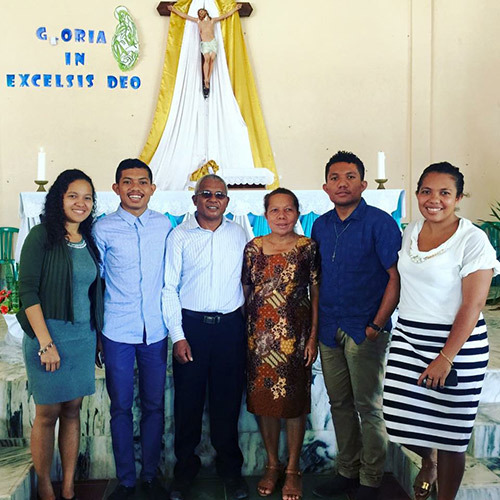 A Timor-Leste Ministry of Finance Scholar, Augusto was thrown into the Territory lifestyle. Since late 2016, he’s been a valuable member of the IHD Community. 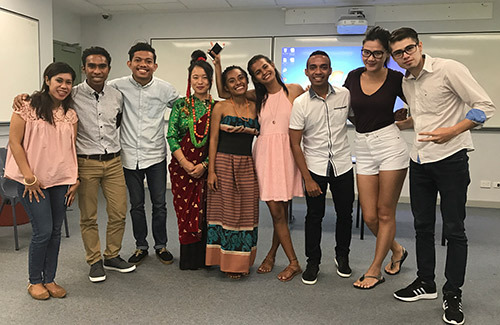 Augusto took a gap year after high school to volunteer in Timor-Leste before the Ministry chose Darwin as his location to study a Bachelor of Information Technology (IT). Support from his family and sponsor aligns with Augusto’s ambitions to achieve academic success and better his country. Fitting into an independent life in Darwin hasn’t been a struggle for the optimistic twenty-year-old. His attitude has enabled him to embrace every opportunity and the environment surrounding him. Though he’s not sure what the future holds right now, Augusto is determined to complete his studies while staying true to his passions. The selfless and creative side to Augusto’s character has been prevalent throughout his involvement at IHD. More recently, he performed at IHD’s End of Semester BBQ. Click here to see Augusto's YouTube channel. 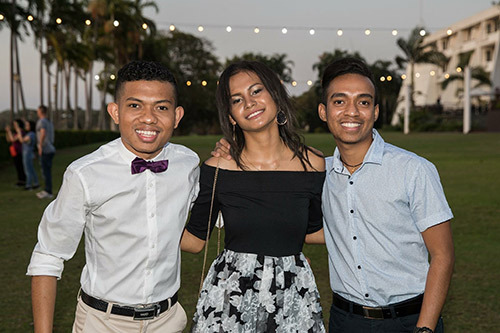 What have been the highlights of your time in Darwin and at IHD? I love cooking. I always spoil myself with food whenever I have time to cook. I know how to cook Timorese Food (Tukir, midar sin and kalderada), some Indonesian food and some Western food. I have not studied anything about IT before and I just learnt about IT (especially programming when I entered University) because I was studying Natural Science back in high school. So, IT is something new for me. I am afraid of mice/rats, even just to touch it.